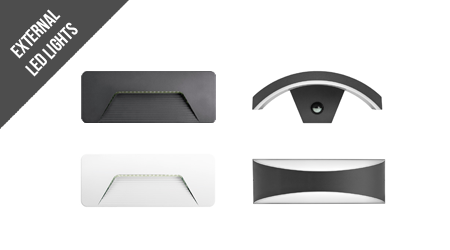 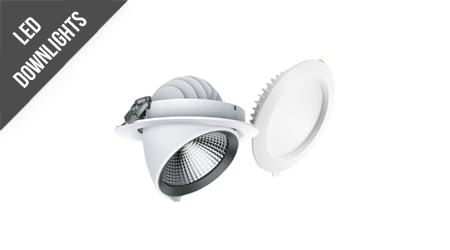 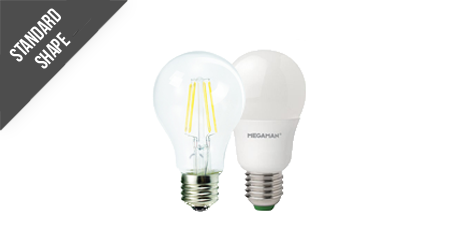 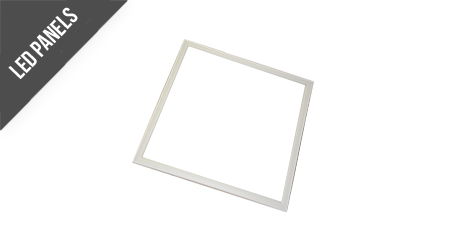 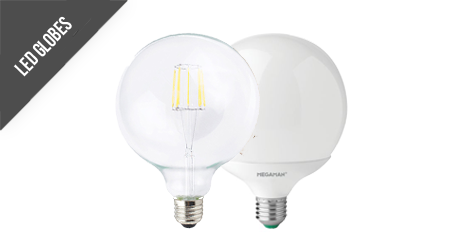 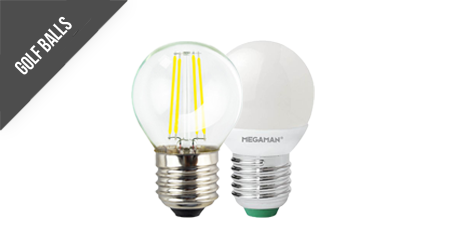 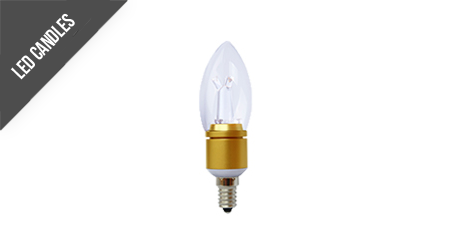 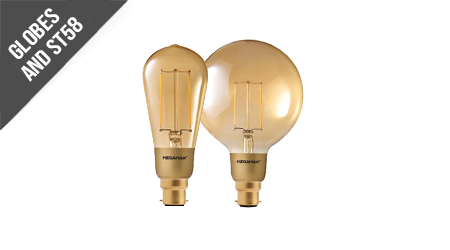 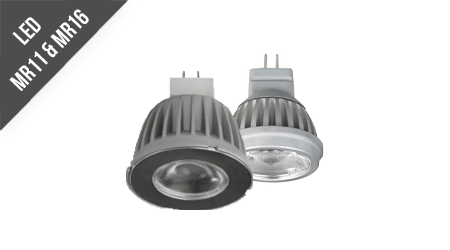 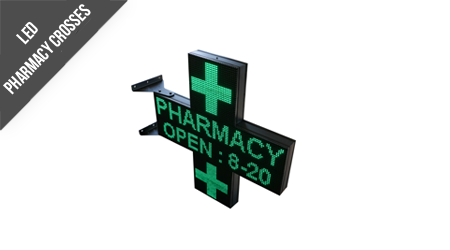 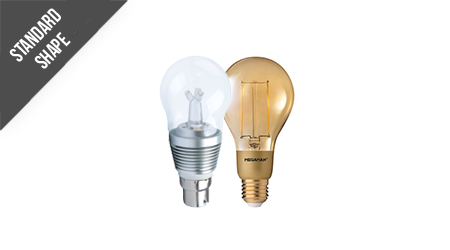 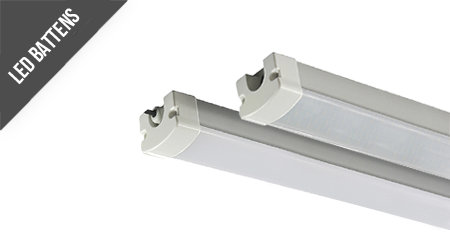 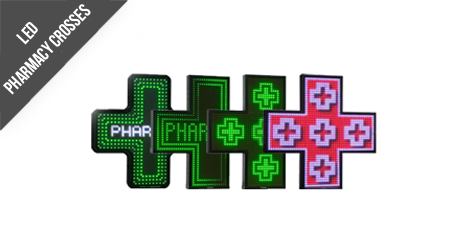 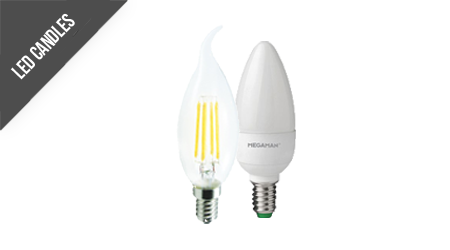 The Megaman LED Classic has an intelligent heat sink design for sleek classic shape. 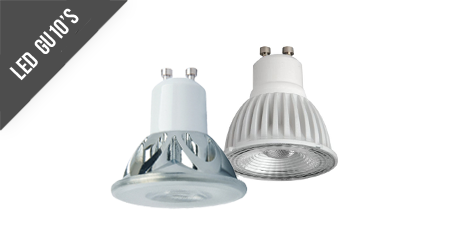 The lamp has even light distribution with 330 degree illumination. 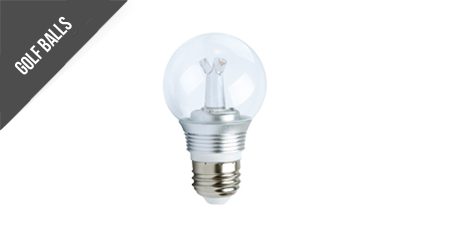 As suggested by the name, the Lumlites 4.5W Golf Ball utilises a small, spherical design working in tandem with a completely clear bulb, and the result of this is incredibly widespread and evenly distributed lighting. 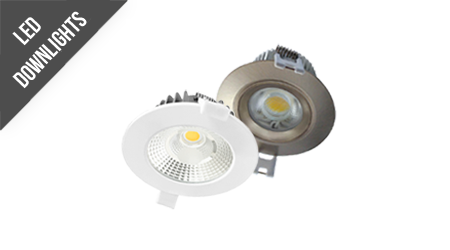 Alongside this are the traditional benefits of LED lighting, which can include energy savings of up to 80% compared to more dated halogen bulbs, and an exceptionally pleasing design. 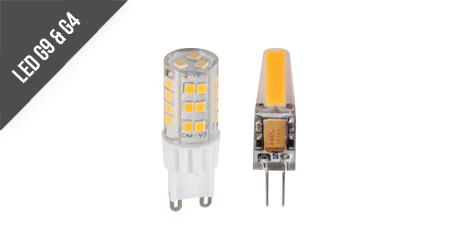 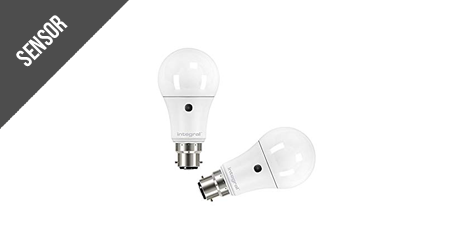 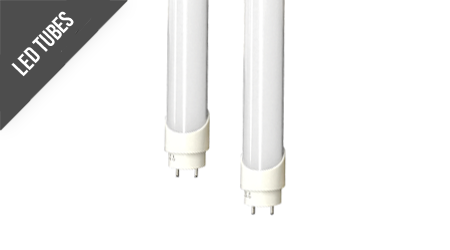 The product uses 4.5W of power and delivers 425Lm.